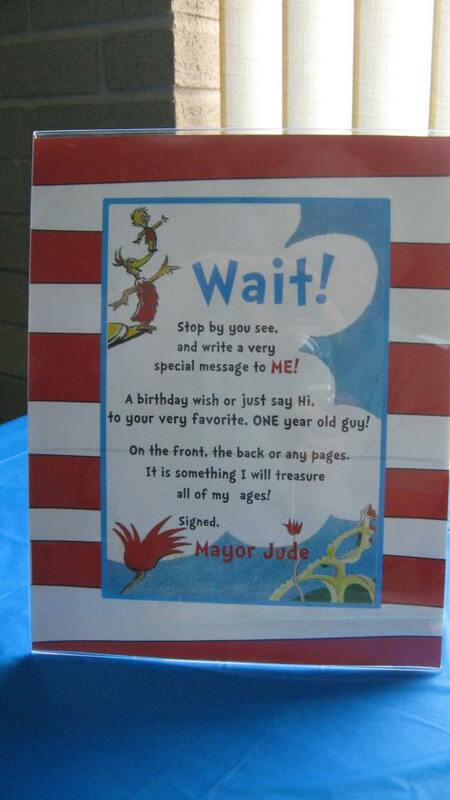 When Jude was one, I wrote about his Dr Seuss birthday party and some of his pictures went viral on my Pinterest. 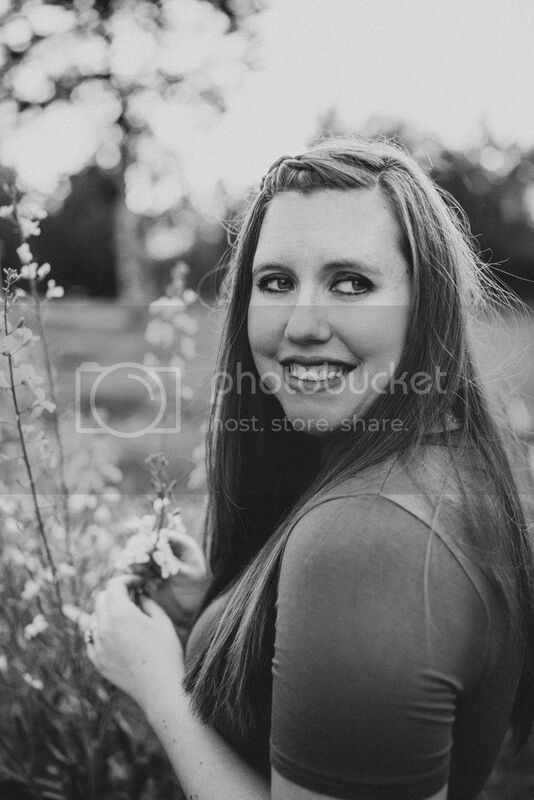 Since I stopped blogging on that particular blog, I decided to move the post over here! This story is almost three and a half years old and still makes me tear up! 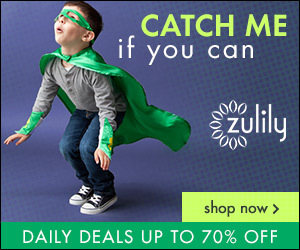 I miss that little dude– I can’t believe how much changes in four years. Enjoy! Jude’s first birthday party was so much fun to plan. Setting up, however, took forever and so did the baking. I put a lot of detail into the party and I loved how it turned out. It was so great having all our friends and family there! I found the poem for the guestbook on pinterest and they all signed the “Happy Birthday to You” book by Dr. Seuss (which I don’t have a picture of!). We had many Dr. Seuss decorations. 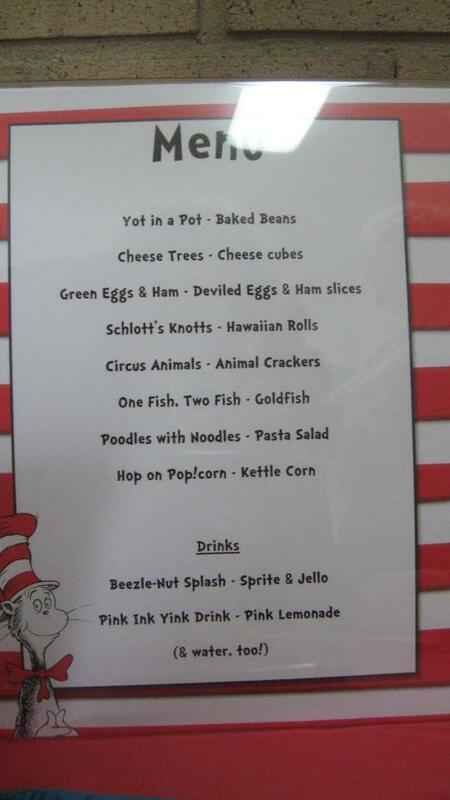 I was able to buy a lot of classroom Dr. Seuss decorations at Michaels on sale the week after Dr. Seuss’ birthday! I also made Truffula Trees out of pool noddles, green duct tape and different colored tissue paper. I didn’t get any close up pictures but here you can see some of them from a distance. 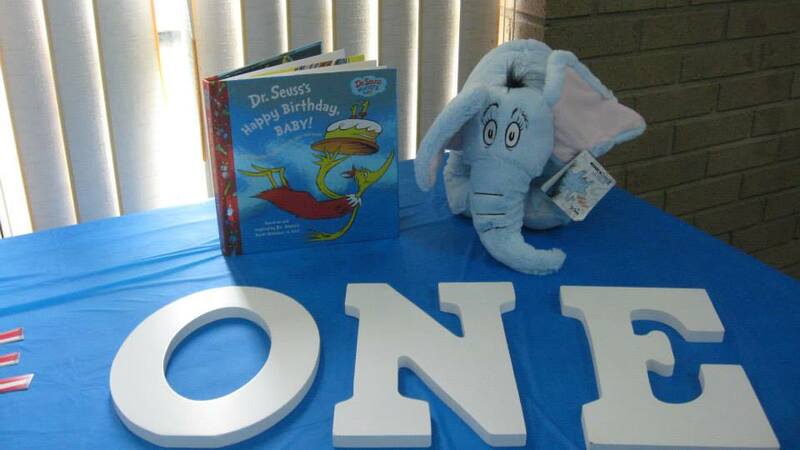 I also used Dr. Seuss books throughout the tables as decorations as well as balloons and Cat in the Hat hats! I also made a collage of Jude’s pictures and framed it with some Dr Seuss trim that I found on sale at Michaels. 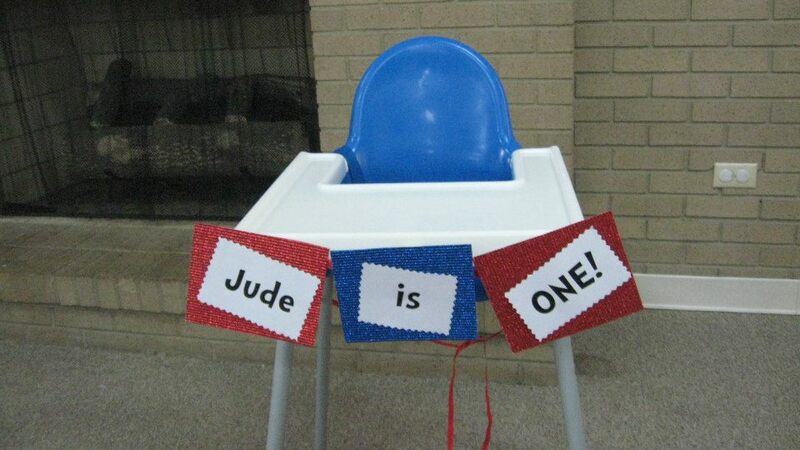 I made a cute little banner for Jude’s high chair but it lasted all of five seconds until he pulled it off. 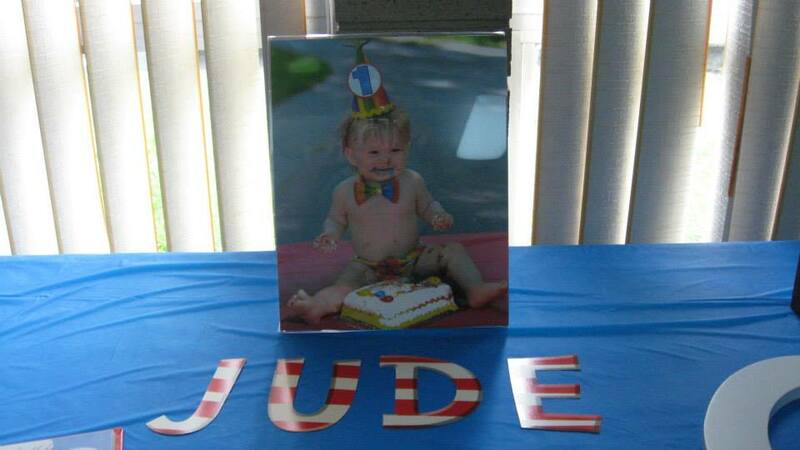 With the same cardstock and ribbon, I made a banner for over the drink table of Jude from newborn to one year! I think it turned out great! Here is the banner over the drink table. On the drink table we had Dr Seuss cups and beverage napkins and some more Dr Seuss books. I had leftover straws from some of the cupcakes so we had those out for people to use and they loved them. The drinks were bottle water and then Beezlenut Splash (Sprite & Jello cubes) and Pink Yink Ink Drink (Pink Lemonade). I made cute little signs for all of the food and drinks as well. Here is a close up of the menu! I found this cute Cat in the Hat paper at Party City on sale too! I made three kinds of cupcakes for everyone. There were One Fish Two Fish cupcakes which were vanilla cupcakes with either white sparkly frosting or yellow sparkly frosting and had swedish fish on them. There also were Thing One & Thing Two cupcakes which were red velvet cupcakes with cream cheese icing and then blue icing that I pulled up with a fork to look like the hair. I mixed vanilla icing with neon blue food coloring to make this color blue. Jude’s cupcake was chocolate with red sparkly icing and a Cat in the Hat figurine on top! I also made Oh, The Places You’ll Go sugar cookies that I found on pinterest. They didn’t really turn out like the swirl but they were still really yummy! Last but not least, here are some pictures of the present tables! Now for the fun part! Here are some pictures of the little cutie opening presents & some guest shots! He did not like that cupcake because it was past naptime and he was CRANKY! Poor lil fella! Want a FREE Travel Packing List? 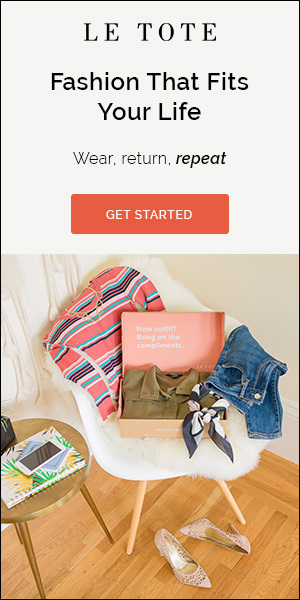 Sign up for your free packing list & the Writing and Wanderlust newsletter! You’ll get exclusive W&W content and freebies! Thank you! 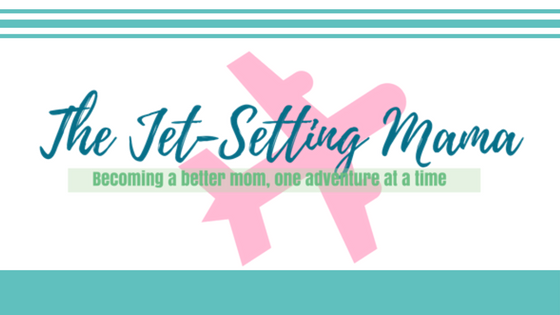 You have successfully subscribed to The Jet-Setting Mama's newsletter. 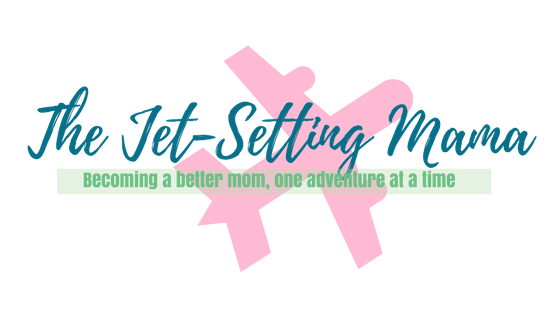 Sign up for your free packing list & The Jet-Setting Mama newsletter! You'll get exclusive content and freebies only available to subscribers! © 2019 Katie Karambelas. All rights reserved.